The death of the newborn, which happened at 8.30pm on Tuesday night, was confirmed in a statement released hospital officials. The baby born via caesarean section to a raped 12-year-old girl passed away on Tuesday night, hospital officials in Jujuy have confirmed. 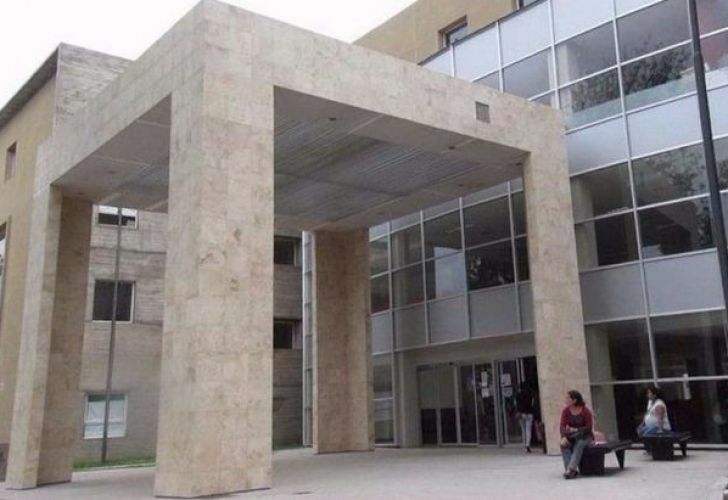 The child, which was named Esperanza according to local reports, was born last Friday after doctors interrupted the pregnancy in the 23rd week of gestation. The death of the newborn, which happened at 8.30pm on Tuesday night, was confirmed in a statement released the management of the Materno Infantil “Héctor Quintana de Jujuy” hospital. When the baby was born via c-section, on Friday, January 18, hospital officials had said the baby was “in a state of good health” and that it weighed 703 grams. The baby was cared for in the hospital’s neonatology unit, officials confirmed. It was not in contact with its young mother, with the intention that it would eventually be given up for adoption. News of the raped 12-year-old's pregnancy had sparked renewed and heated debate in recent weeks over Argentina's legislation on abortion, with the young girl's family making known their desire that an abortion procedure be allowed to terminate the unwanted pregnancy. The girl fell pregnant after a 65-year-old neighbor in the city of San Pedro in Jujuy province had raped her, subsequently threatening the youngster and her family. According to reports, the girl originally consulted with doctors over a pain in her stomach, but the pregnancy was not discovered until months later. Once the pregnancy was confirmed, the girl's parents had requested an abortion be performed. However, they encountered fierce resistance from doctors and pro-life groups in the north province. Officials opted to interrupt the pregnancy with a c-section, under the direction of the courts. The girl’s family spoke out against anti-abortion activists in the conservative province. Abortion has been a divisive and current topic for debate in Argentina of late, with a renewed push by pro-abortion activists to introduce new legislation to legalise the procedure. In August last year, the Senate rejected a bill to legalise abortion within the first 14 weeks of pregnancy, despite a bill having already cleared the lower house and a vow from President Mauricio Macri – known to be publicly against the move – that he would sign a bill on the subject if it passed the upper house. While voters in Buenos Aires supported the measure, resistance to extending abortion rights is strong in rural, traditionally more conservative provinces such as Jujuy.